Places are as shifty as time. 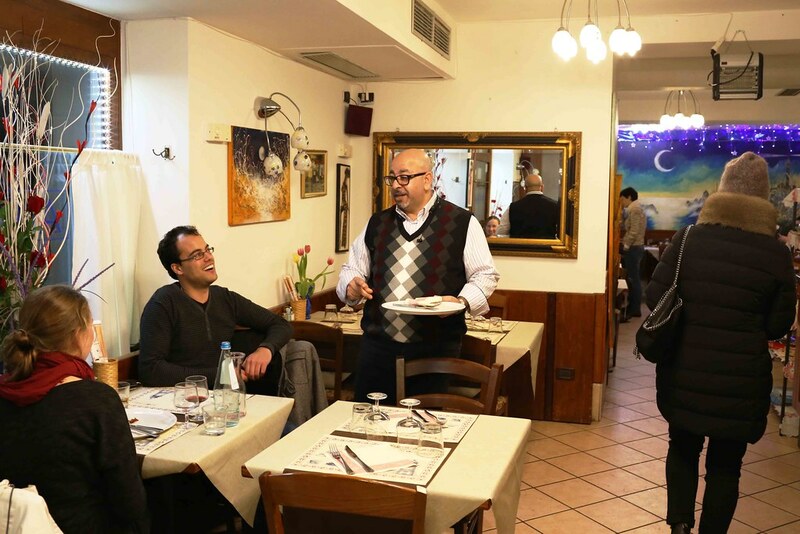 The ancient Jewish district of Venice is no longer a ghetto. It still has its old synagogues but today it is home only to a few Venetian Jews, who are now dispersed across this fish-shaped city. On its 500th year, the world’s first ghetto has expanded to absorb a diverse diaspora of a different kind. 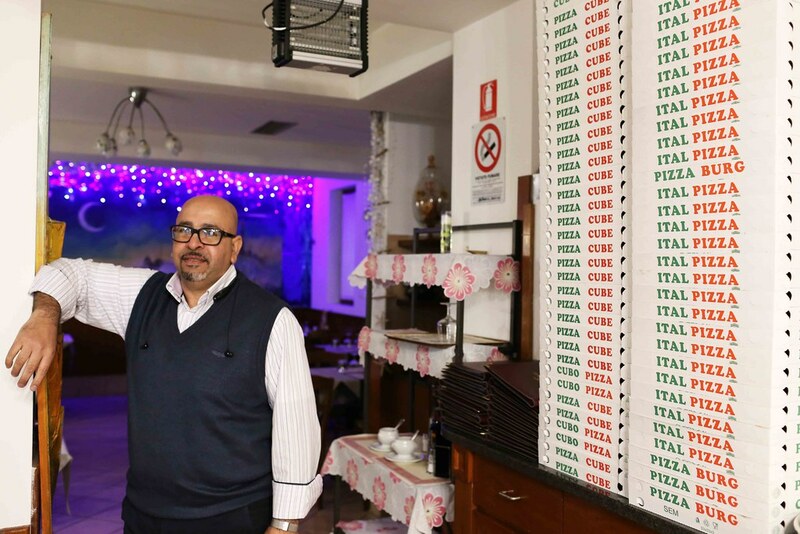 One such face of the ghetto is Youssef Safwat, the Cairo-born owner of the enormously popular restaurant-pizzeria Al Faro. 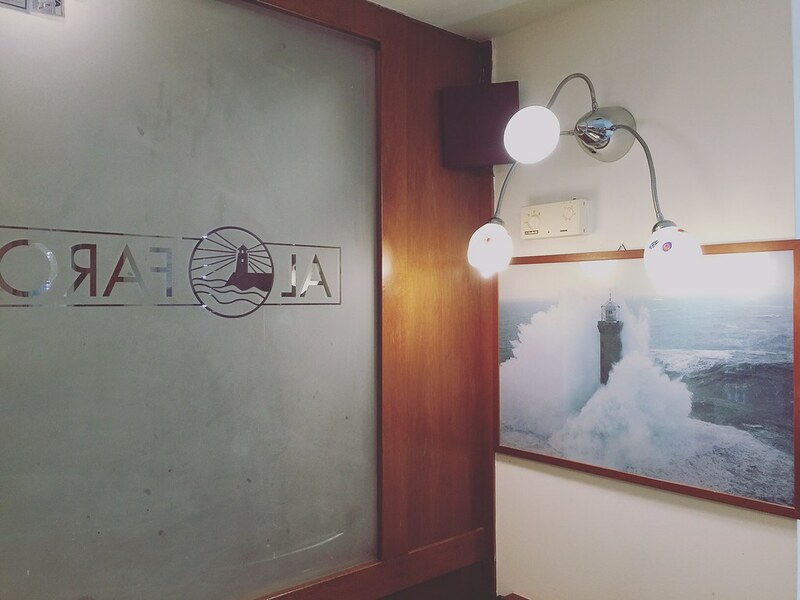 Its name means ‘light house’ in Italian, and it faces the office of the Jewish Community of Venice Tourist Information. 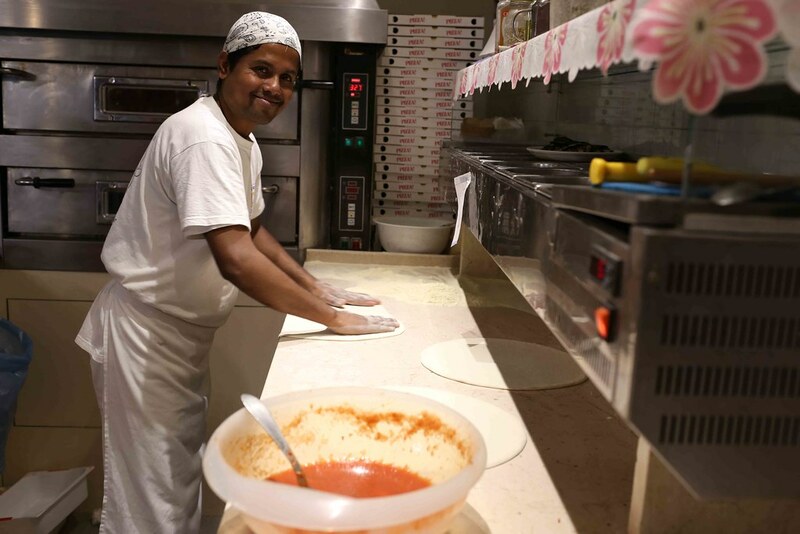 The pizzeria staff includes Muslim Bangladeshis and Christian Moldovians. A Christian Copt, he was raised in Cairo where he studied in a school run by Italian Catholics. His father was a security guard in a factory, and his mother ran the home. He later followed his elder brothers to Milan, Italy, where he worked in a succession of jobs as an electrician. 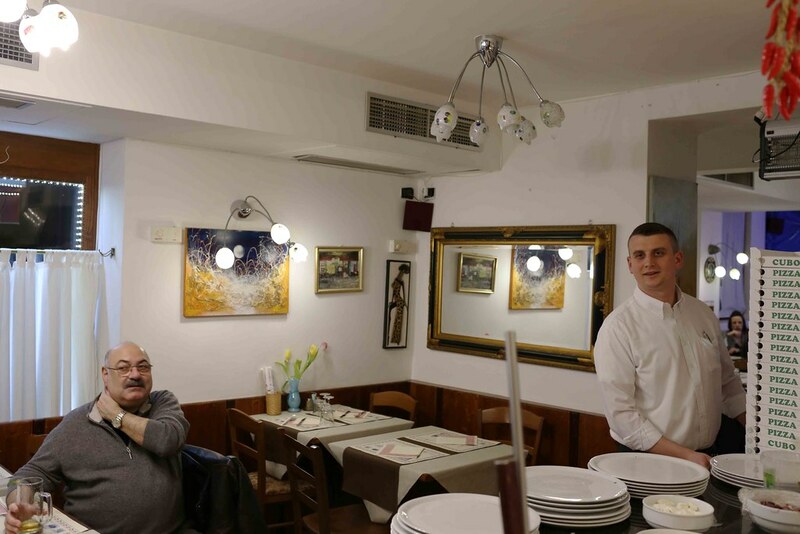 Eventually, he moved to Venice and became a restaurant waiter at Hotel Bonvecchiati. 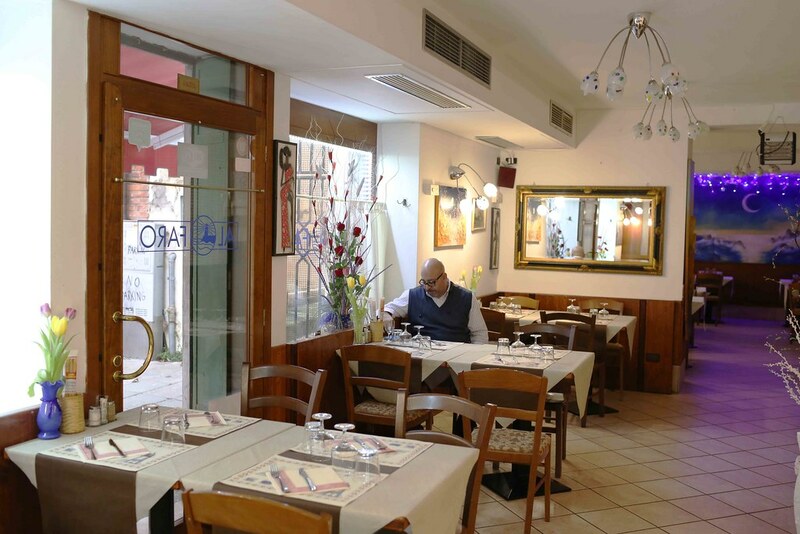 Next, Mr Safwat co-ran a pavement pizza parlour near the famous Rialto bridge where he would make pizzas for tourists. It was while working there that he heard that a restaurant owner in the ghetto was looking for a buyer. 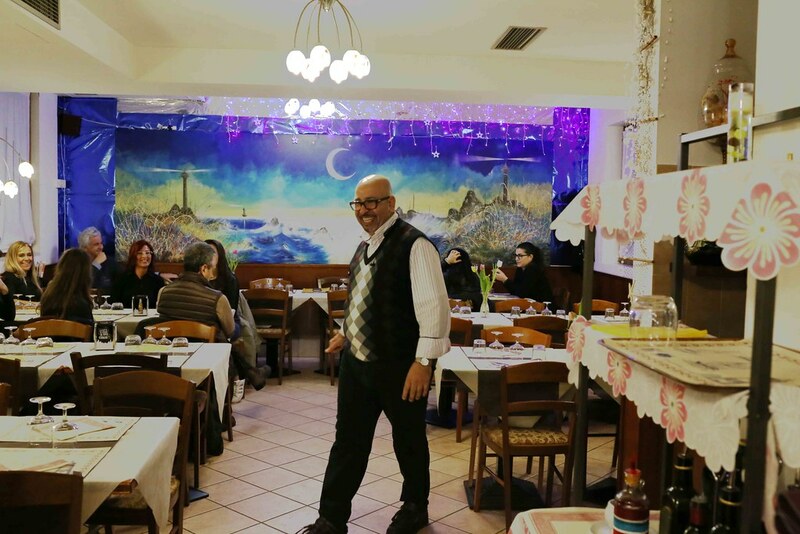 Mr Safwat eventually got Al Faro four years ago and since then he has become one of the ghetto’s most familiar men. 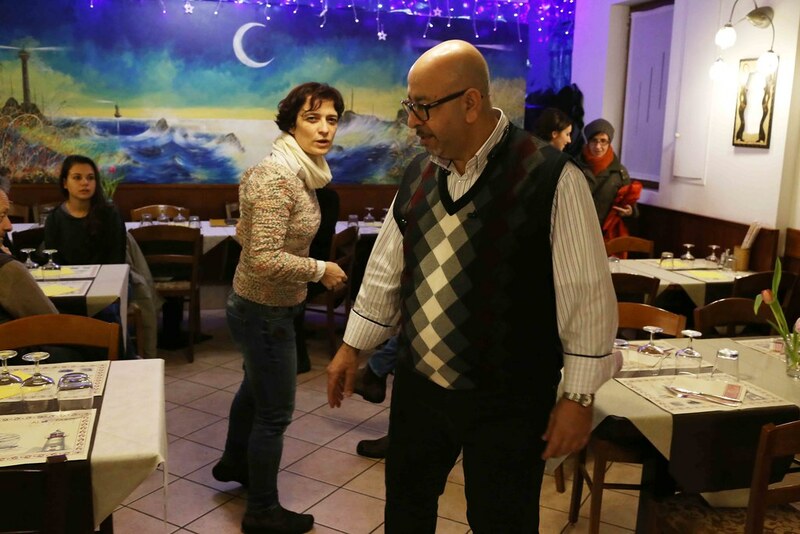 His home, however, is in the Venetian suburb of Marghera, a world of new migrants and old, dying industries. In his 40s, Mr Safwat, who lives alone, annually flies to the city of his birth to meet his mother. 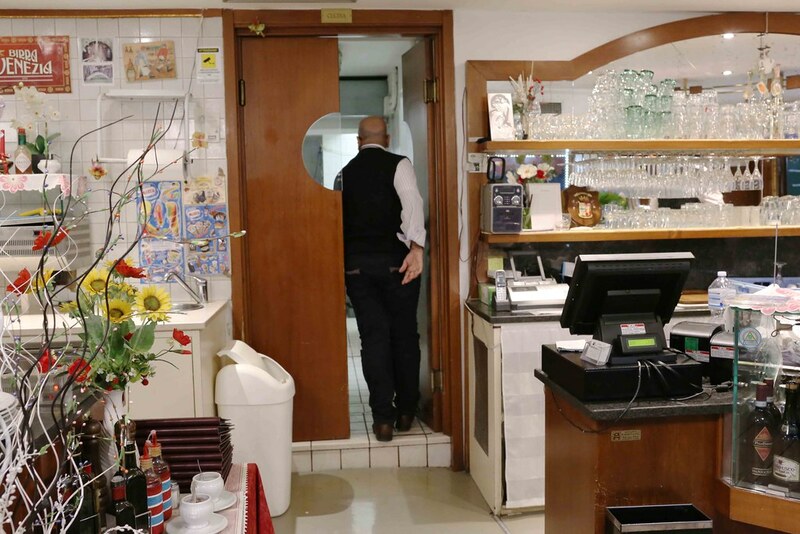 On a recent afternoon he was seen chatting at the counter with an elderly Italian woman. At one point they both laughed and Mr Safwat affectionately touched the woman’s cheek with his hand. At that moment these two people from different ethnicities gently trashed the idea of the ghetto.